That was the question posed on our forum the other day and I was more or less challenged to find the answer. I soon found out it wouldn’t be as easy I thought it might. For a start, what do we consider Germany? I’ve decided to include all of Germany into my research; east, west, Berlin, German states, occupied territories and colonies. The second parameter which needed to be determined was: what do we consider the lifetime of a definitive set? Is it validity? The time between first and last issues? Do we count overprints, slight design changes? I thought it would be fairest to measure the years between first and last issue of a particular design, with slight changes to a basic design not considered to be a new series, and to also include any overprints and surcharges. 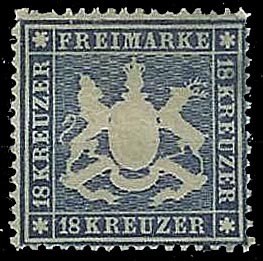 In 1857, the German state of Württemberg issued a new definitive set depicting their coat of arms. The stamp was designed by P. Reusch and printed by letterpress, with embossing, by the Railway Commission Ticket-printing Office. Between 1859 and 1862 the design was reused, now with silk threads removed, and on various types of paper. In 1863-1864 properly perforated stamps were issued, followed in 1865-1868 by roulette versions. 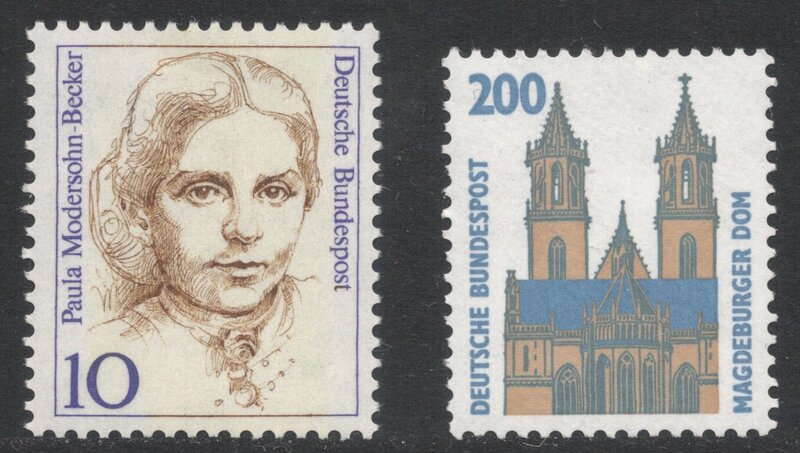 Two final stamps were added to the set in 1873. So, in all, this design lasted for 16 years. We have a tie in fourth place, with two sets running both for 17 years. And as it happens, they were in use in tandem. 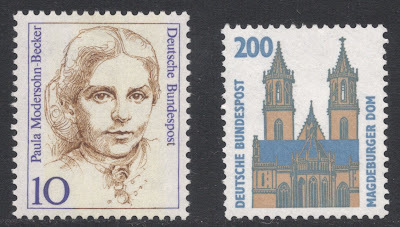 The ‘Famous Women’ set was introduced in 1986 and survived the change to euros, having its final stamps added in 2003. The ‘Tourism’ set followed in 1987, but the final stamps to this set were added in 2004, so it ran for just as long. Surprised? I sure was, to find that the famous 'Germania' series only made it to number three! 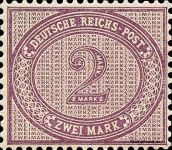 It was introduced in 1899, inscribed Reichspost and lasted until its final issue in 1922, clocking up 23 years of service. 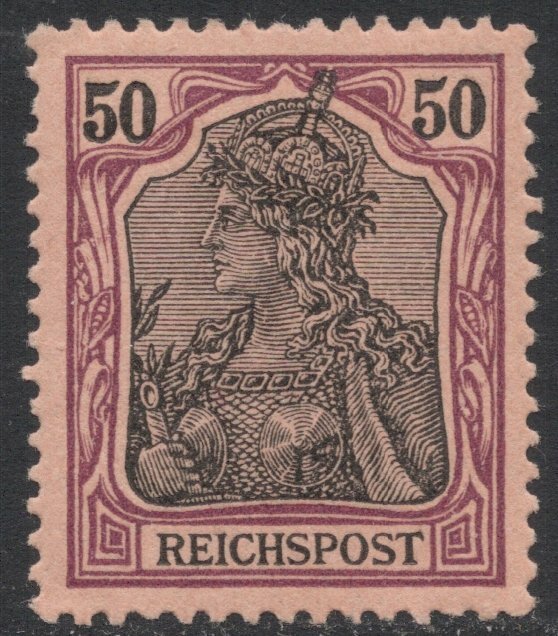 By that time Reichspost had morphed into Deutsches Reich and the design came in two versions, with and without a background to the portrait. Beating it just, with one more year, is the numeral design which was introduced in the German Empire in 1875. There is only one value, but it has been reprinted often, and that has led to major shade varieties, which have been dated and catalogued. 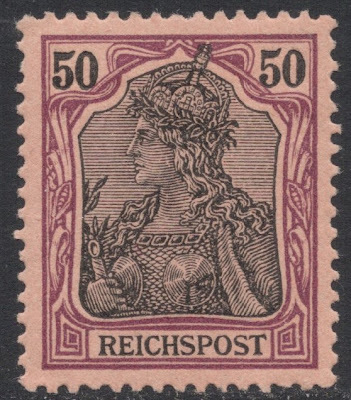 The stamp basically went from dull violet in 1875 to red-lilac in 1899, and that makes 24 years. 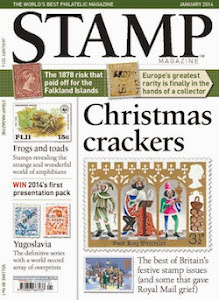 I was amazed that such an unassuming stamp, which I had never consciously seen before, could make it almost all the way to the top. 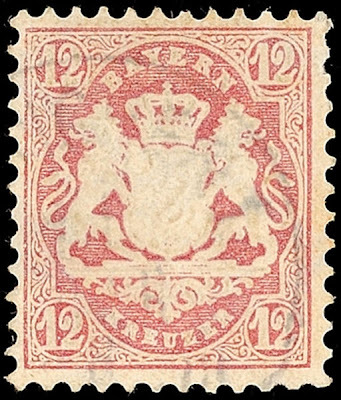 Dwarfing all these previous series is the Bavaria series which was introduced in 1867. 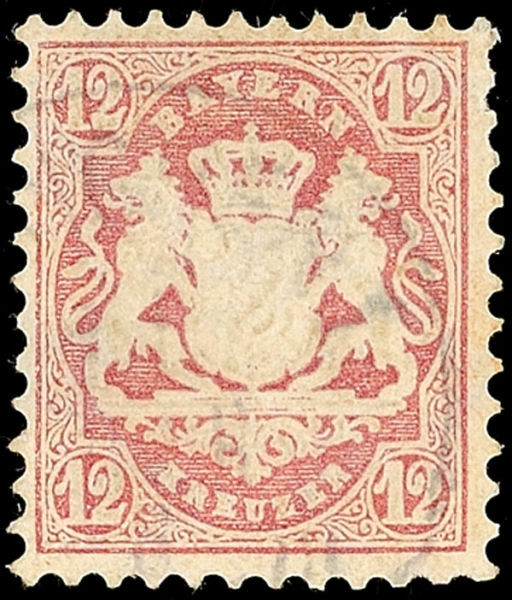 It survived currency changes and kings, and as late as 1911, new values were still being added to the series, giving it a lifetime of a whopping 44 years! So there we have it: the five longest running German definitive series. Now don’t tell me you thought this all along. You've done an awesome job. I saw all your posts with the collections. This is something! The 'Famous Women' set is my favorite. Fine, elegant work like anything that is subject to a woman. And although I'm just a paper writer, I admire the marks from early childhood. Thank you for the source of inspiration!